It was created as part of a project about Japanese Art in Making A Mark in 2008. This looked at the work of Hiroshige and his use of wood-block prints (ukiyo-e) and their influence on Impressionism. Links continue to be added on a regular basis. 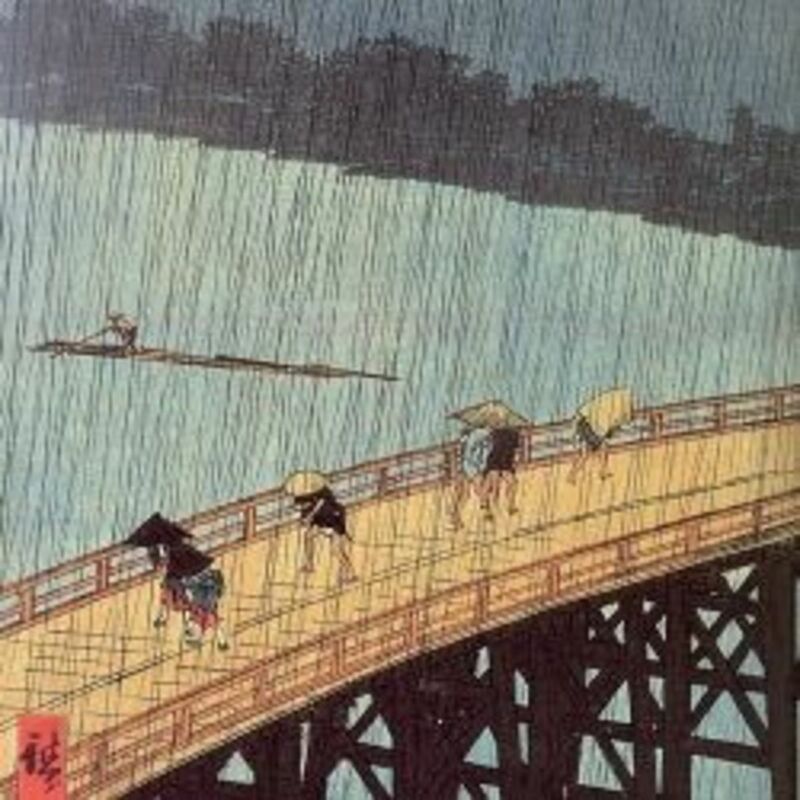 Ando Hiroshige was born in Tokyo - which was then called Edo - in 1797. In 1809, when he was just 12 years old both his parents died. His father had been both a Samurai and a fireman. His original name was Ando Tokutaro but in 1812 he was allowed to formally change his name to Utagawa and thereafter he called himself Utagawa Hiroshige. However in most ukiyo-e literature he is usually identified by the name Hiroshige Ando. LIFE OF HIROSHIGE BY PROF. YONE NOGUCHIThis Life of Hiroshige by Professor Yone Noguchi is taken from the small booklet Hiroshige and Japanese Landscapes publishedby Board of Tourist Industry Japanese Government Railways, 1936. Download or subscribe to free content from Hokusai & Hiroshige by Asian Art Museum on iTunes. 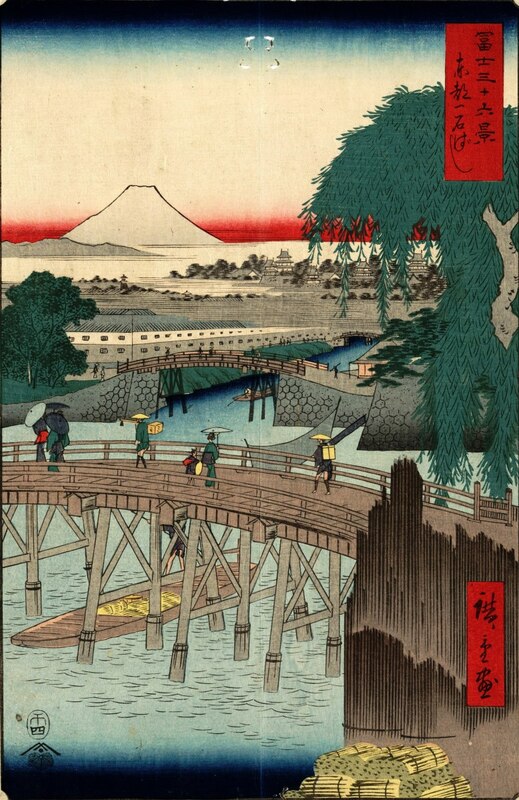 Ando Hiroshige [Japanese Ukiyo-e Printmaker, 1797-1858] Guide to pictures of works by Ando Hiroshige in art museum sites and image archives worldwide. Hiroshige II [Japanese Ukiyo-e Printmaker, 1826-1869] Guide to pictures of works by Hiroshige II in art museum sites and image archives worldwide. Hiroshige's One Hundred Famous Views of Edo, actually composed of 118 splendid woodblock landscape and genre scenes of mid-nineteenth-century Tokyo, ...This is an excellent website for viewing Hiroshige's woodblock designs. The Ateneum Art Museum presents Hokusai and Hiroshige, on view through December 7, 2008. This exhibition comes from Japan. It presents coloured woodcuts by Hokusai (1760–1849) and Hiroshige (1797–1858). Ikon Gallery presents a major exhibition of the later colour woodblock prints of 19th century Japanese artist Utagawa Hiroshige (1797-1858), curated by British artist Julian Opie. 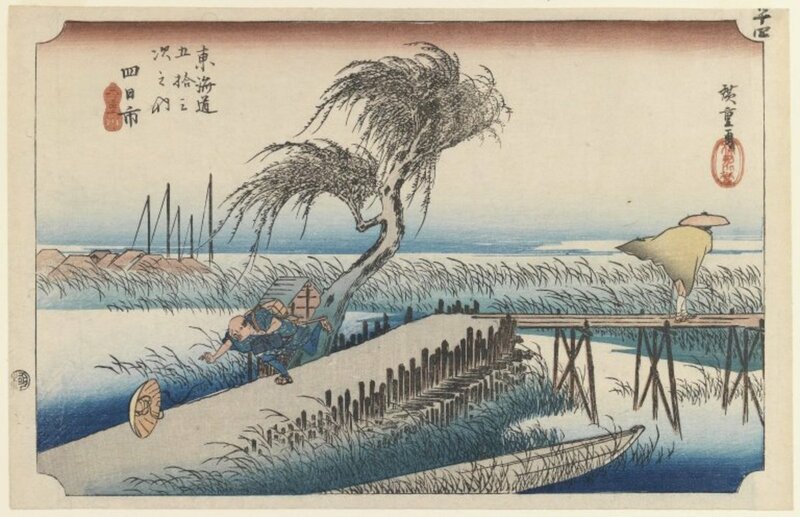 Van Gogh: Rves de Japon &Hiroshige: L’Art du Voyage3 October–17 March 2013Pinacothque de ParisThis double exhibition shows how much Van Gogh owed to Hiroshige, writes David Platzer. ANDO HIROSHIGETHE COLOUR-PRINTS OF HIROSHIGE - EDWARD F. STRANGE CHAPTER XII SKETCH-BOOKS AND DRAWINGSThe sketches and notes and studies - the memoria technica - of any considerable artist have a charm which often surpasses that of the finished work. In 2008 I developed a project about Japanese art on my blog 'Making A Mark' and these are the blog posts which are relevant to Hiroshige - below are links to two of these posts. wow. 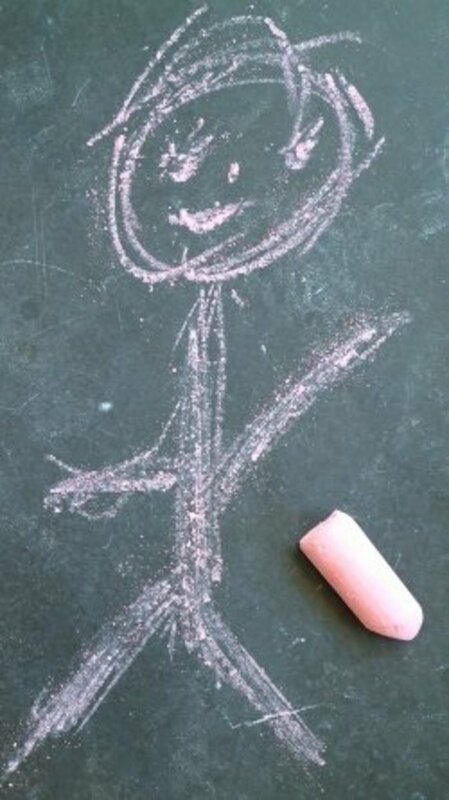 do you have any info on him in his early life...like when he was younger?? ?